The Horror genre has mainly been set for movie theaters, but throughout the years, there has been some cool horror based TV shows. 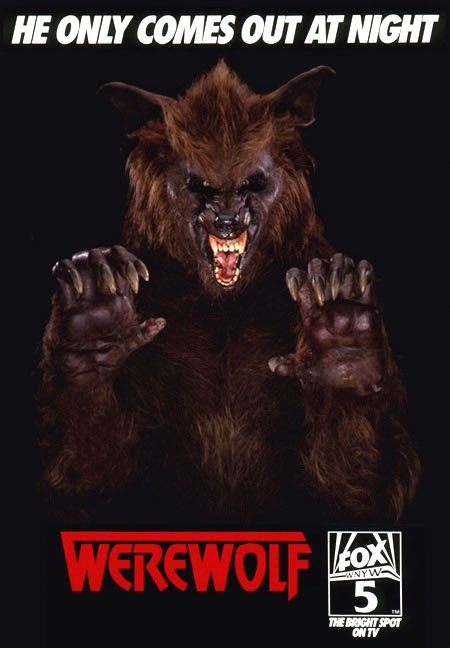 Its seems that not only was the 1980's a goldmine for fans of horror films, but also, for horror on TV. 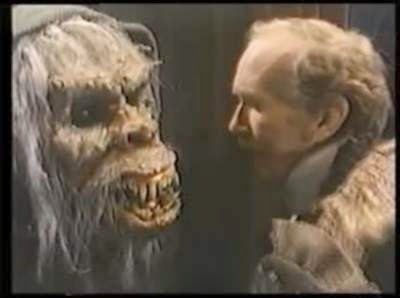 One of my favorites was Tales from the Darkside, that was created by horror movie icon George Andrew Romero. It ran from 1984 to 1988 and featured 89 30 min episodes in the four years it ran. "Shop Halloween and Horror HERE!" It ran from 1988 to 1990 which produced 44 hour long episodes. 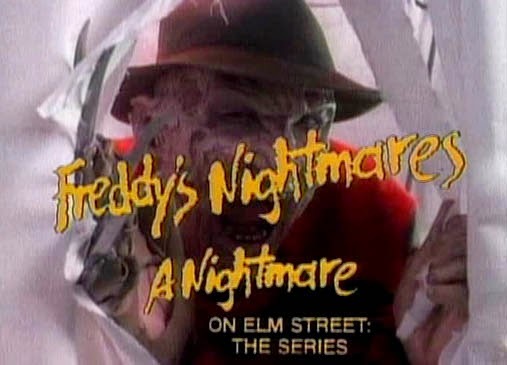 It featured Freddy's sarcastic humor it which he would introduce a different episode each week it aired. 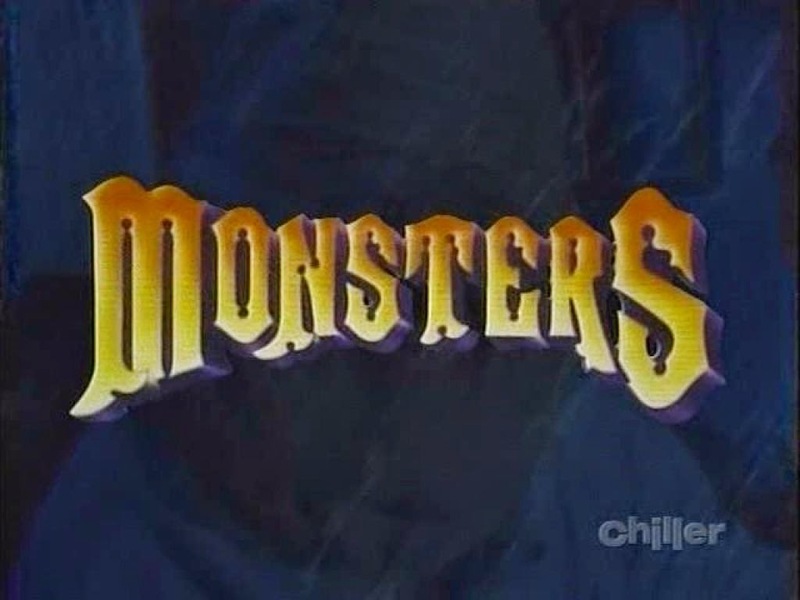 Next is Monsters which carried the same tradition of Tales of the Darkside different stories but this show stayed within the Horror genre. I remember the intro sort of mocking suburbia with the monster family all sitting at home watching The Monster TV show. This show also ran from 1988 to 1990 and produced 72, 30 min episodes. 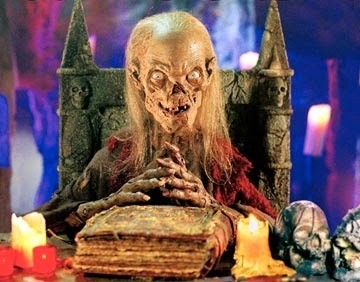 The best show of them all and my personal favorite was Tales from the Crypt. This show ran from 1989 to 1996 on HBO and spawned several movies, a cartoon series, and lots of merchandise. If you have a favorite horror TV Show, or series post it in the comments section, I would love to hear from you! Just saw the trailer for the upcoming horror film The Houses October Built just in time for Halloween. Basic premise of the films showcases a group of friends who want to find the ultimate in scary haunted attractions and end up getting more than the bargained for! "Shop Halloween at 2CoolGhouls"
I saw the new As Above So Below horror suspense film last Saturday night. Given all the trailers I saw for the film, I was pumped to see it. Having watched it, it came off like a twisted version of Goonies, but with a ending that didn't seem to make sense. Film starts out with a student who wants to find a healing stone in the city of the dead, also known as the catacomb's of Paris where at one time, was where the people in Paris, France buried the dead. She eventually gathers a friend, and group of tunnel experts, to uncover the secret of the tunnels in the catacomb's. "SHOP Halloween at 2CoolGhouls"
Eventually all hell breaks loose when the team lose their way in those dark creepy tunnels, and the undead come alive and wreck havoc on the team of tunnel explorers. Members of the team find the stone, and it used to revive some from near death, while others end up not so lucky. The ending was lackluster, and I wasn't a fan of all the shaky film camera angles that make you nausea after seeing them too much. Overall the set designs were creepy, and it was a pretty unique film. I would watch again on Netflix.